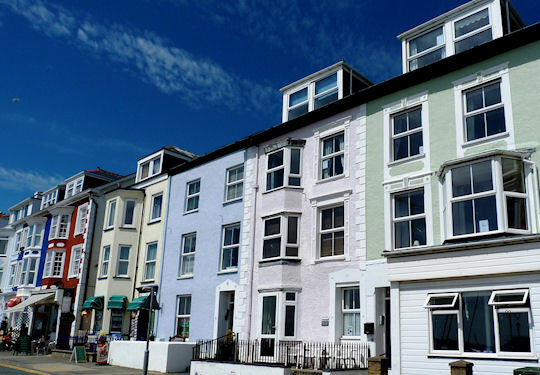 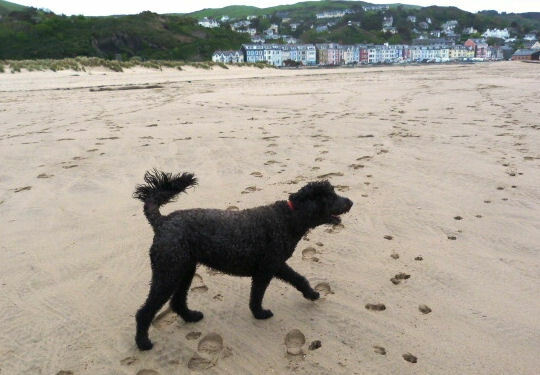 Aberdovey/Aberdyfi is perfectly placed for holidays on the West Coast of Mid Wales; situated in the southern part of The Snowdonia National Park and is very popular with families, couples, walkers and hikers, cyclists, sailors, golfers and a great place for nature lovers. 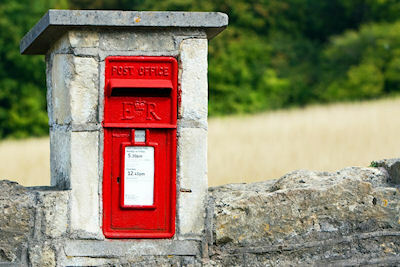 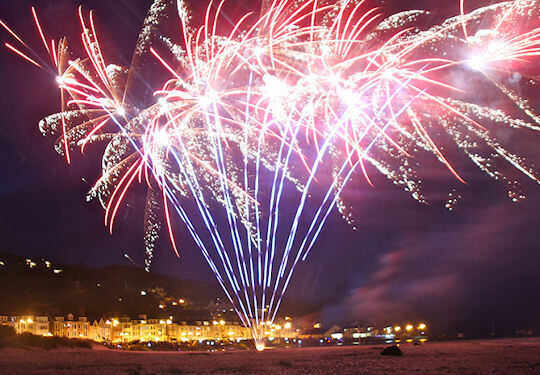 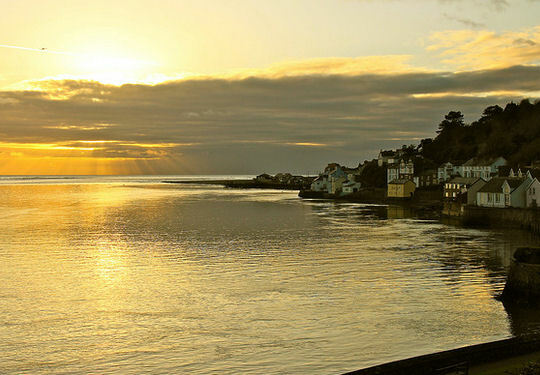 Here we have put together all of the local information to get your sea view holiday off to a flying start including great places to eat, local services and shopping. 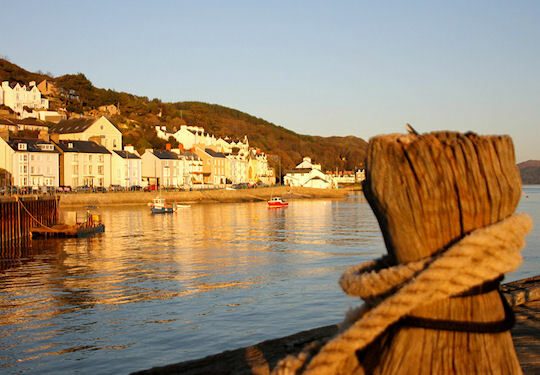 Aberdovey, a truly unique and picturesque village that nestles between the sand and the mountains. 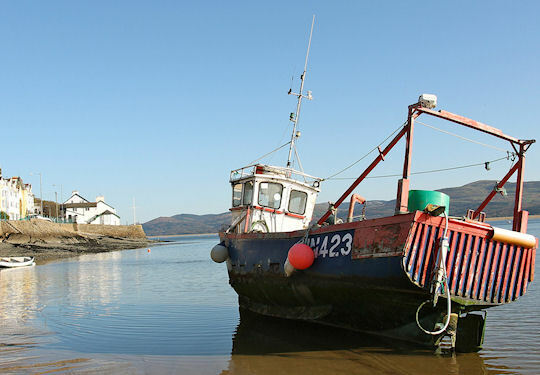 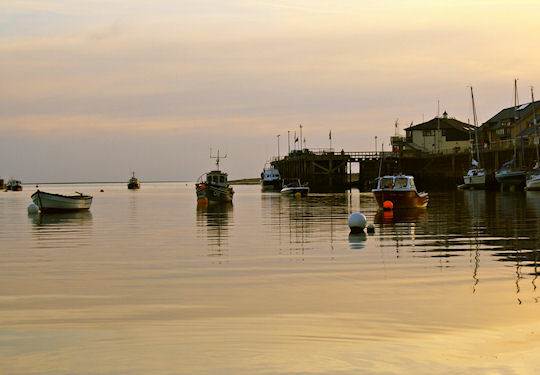 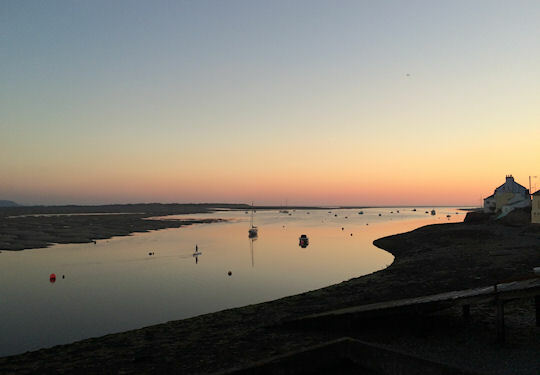 With memories of Victorian glory, ship building and commerce, Aberdyfi is now a fishing village where locals go about their daily lives and visitors come to relax and enjoy. 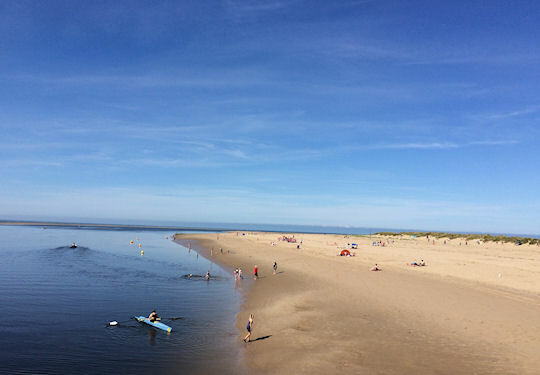 Aberdovey comes to life in summer with sunny days and fabulous sunsets, blue seas, golden sand, buckets and spades, crabbing off the jetty and donkey rides too. 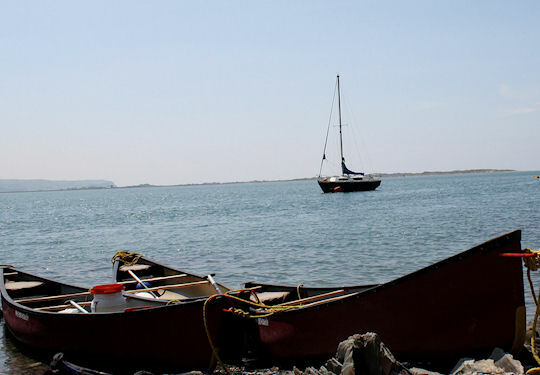 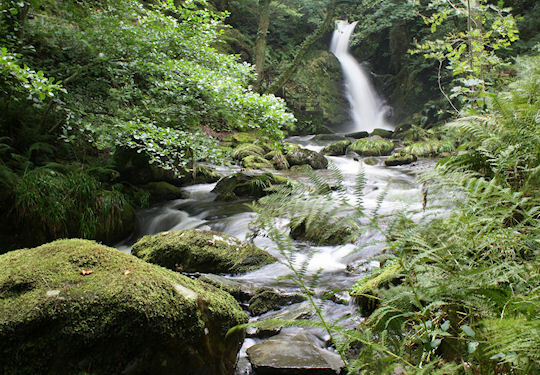 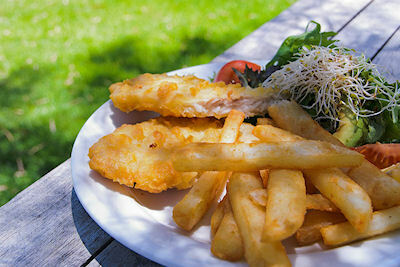 Breathtaking scenery, sailing, sea rowing, fishing, golf, walking and much more. 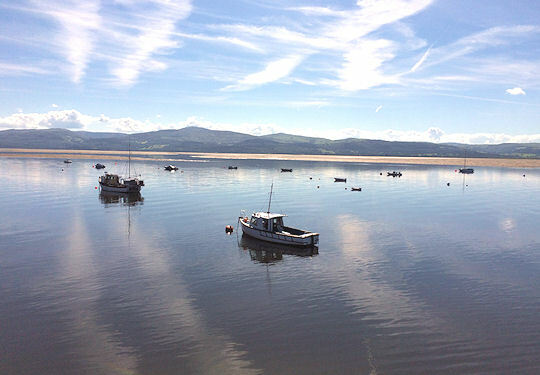 Why don’t you discover the magic of Aberdovey / Aberdyfi today? 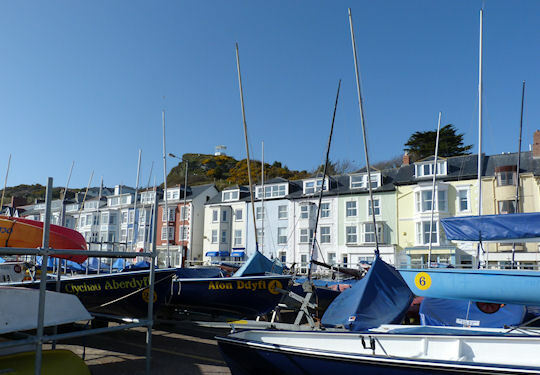 We have been out and about and have listed lots of places for your to enjoy a drink by the quayside or have a spot of lunch overlooking the sea and mountains in the background, just open the printable PDF. 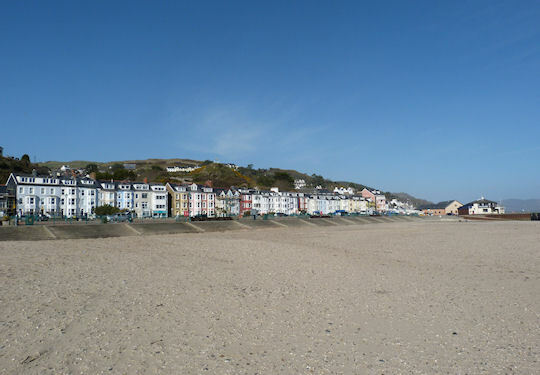 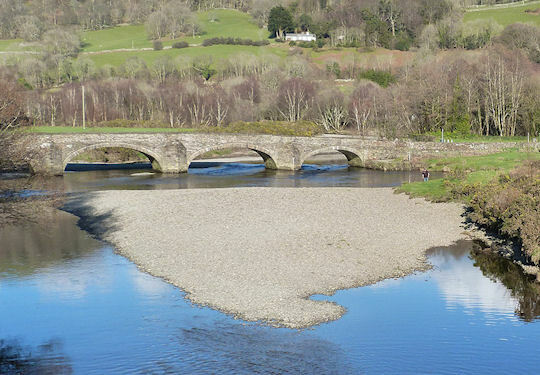 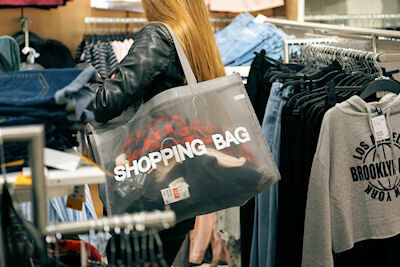 There are plenty of places to enjoy some retail therapy in Aberdovey and nearby towns like Machynlleth and further afield why not visit Aberystwyth which has a wide variety of shops, just open the printable PDF. 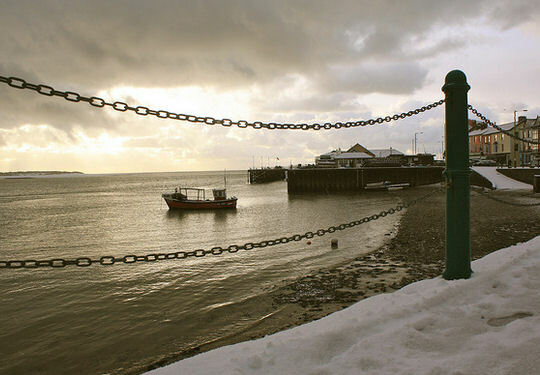 From finding a cash machine, taxi or kite surfing club we have gathered together lots of general and helpful information so you know exactly where to find things when enjoying your holiday in Aberdovey just open the printable PDF.